Liverpool forward Dominic Solanke may have options on the table from both the Premier League and Bundesliga side Schalke 04 as he pursues a loan move away from Anfield this winter. Earmarked as one for the future, Solanke joined Liverpool on a free transfer from Chelsea in the summer of 2017. While the striker made 27 appearances for Liverpool last season, he is yet to make a match-day squad for any of the Reds' Premier League fixtures this season, prompting talk of a January exit from the club. Reports of ​Schalke's interest in Solanke comes from German outlet Bild (via ​Goal), who claim that the English striker has the option for a six-month loan move to the ​Bundesliga side this month. In addition, ​previous reports have also claimed Stuttgart could also provide a temporary home for the young forward. However, ​Sky Sports claim that Schalke are not pursuing a move for the 21-year-old, and instead it is ​Crystal Palace who are leading the race for Solanke's signature. Manager Roy Hodgson has admitted that Palace are monitoring Solanke, saying: "It's obviously not a secret that's he's a target and someone we'd like to have. "What would he do for us? He'd provide the attacking threat a good centre-forward should provide and he's a proven goalscorer through the age groups with ​Chelsea and England. "If he comes here, it will be a great opportunity to show he can transfer that to ​Premier League football because we have someone who is the profile we are looking for and who I think has the ability we are looking for." Palace chairman Steve Parish recently ​appeared to confirm the​ club are negotiating a deal for the young striker, suggesting that the club are keen to finalise a deal for a striker as soon as possible. 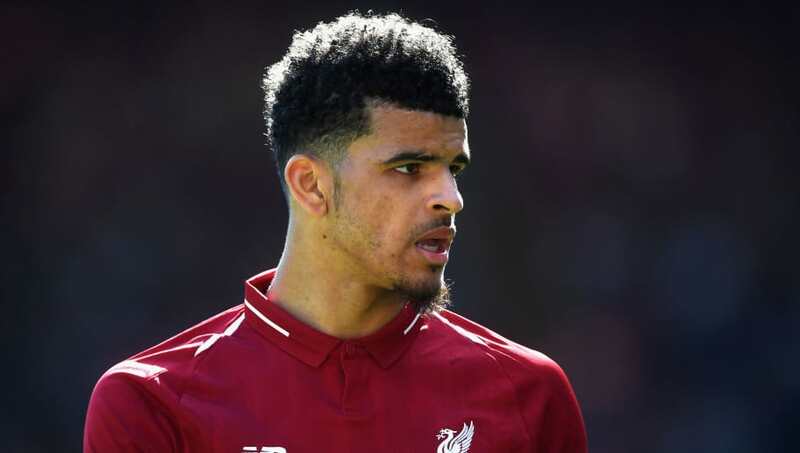 Solanke, who netted an incredible 41 goals for Chelsea's academy sides during the 2014-15 season, is also said to be attracting interest from ​Huddersfield Town, although it appears as though it is Palace who are in pole position to sign the striker.